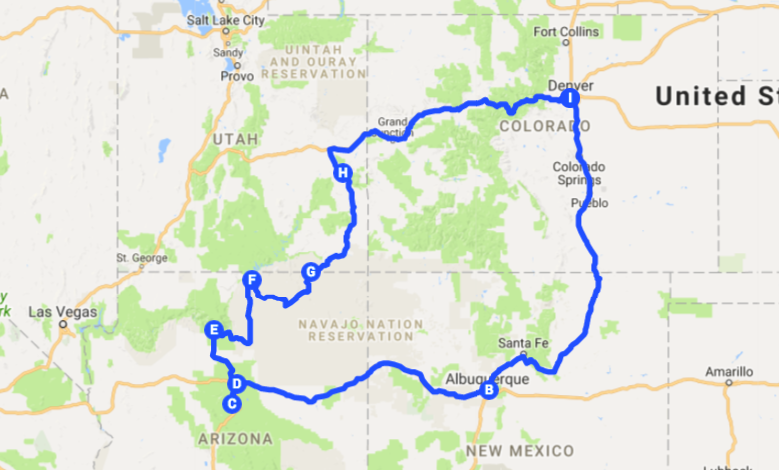 Before we moved to Denver, Colorado I really wanted to take a road trip out West and it’s one of the things we said we’d do once we were out here. The landscape in the South is quite different from that in the West and I’d never experienced it before. 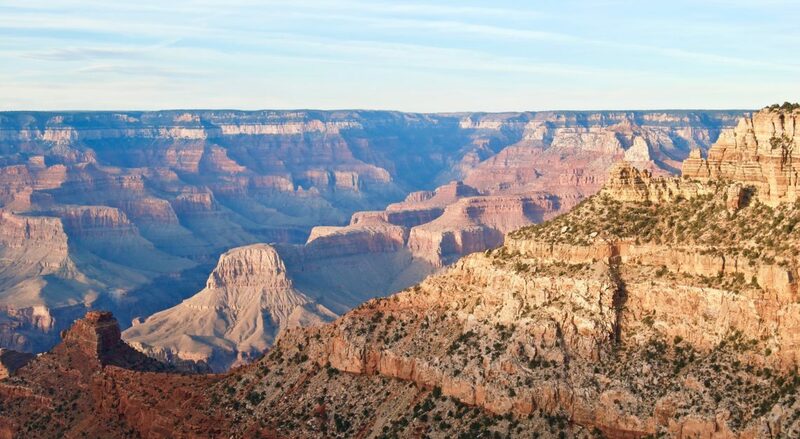 We wanted to check out iconic places like the Grand Canyon, see the sandstone buttes of Utah, and canyons in Arizona. So, we did! Want to see more fun videos or subscribe to our YouTube channel?